The taxi service SBS in Munich is a taxi company specializing in wheelchair transport. Nevertheless, it is important to us, as well as to our passengers in wheelchairs, that this is an inclusive service. What advantages or disadvantages do you have compared to an order at one of the taxi centers? In our company we pay particular attention to good manners, friendliness, helpfulness and competence. If you order your transfer from us, you will also be chauffeured exclusively by us, our employees or our proven cooperation partners. We are always available for you and can always trace back which colleague has made a trip. This is especially important if something has been forgotten or lost in the vehicle. We accept all means of payment: credit card, debit card, MYTAXI billing. We also offer corporate customers the opportunity of a monthly invoice. We serve you or your customers not only in German, but also in fluent English and Spanish (mother tongue). Furthermore, we are qualified city and tour guides (www.taxi-guide.de) and are pleased offer this service in German, English and Spanish. Make the taxi transfer an experience for you and your customers or book your clients an individual city tour. The only downside is that you can not order us for immediate departure. We require a 30-minute pre-order time. Since we, as well as our drivers are young, young at heart and strong, we are happy to offer you the possibility of a luggage service. 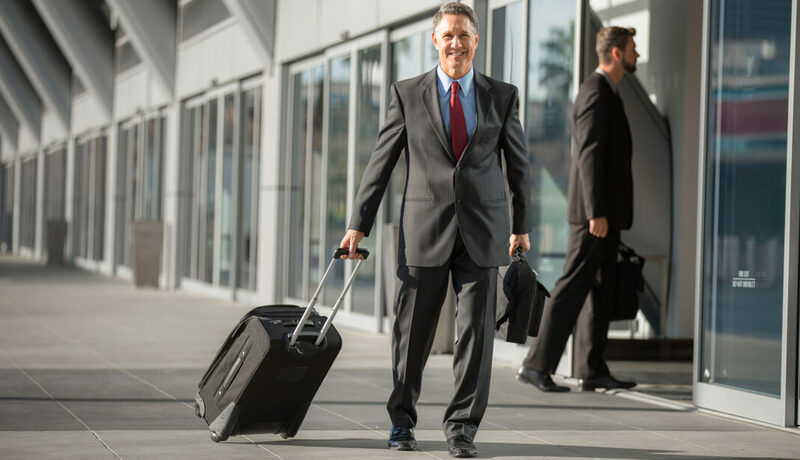 This means, on the one hand, that we pick up your suitcases and bags at your front door and load them into the vehicle, and, on the other hand, that we bring your luggage at the destination to the check-in, railway or hotel reception. During this service, only the taximeter runs (€ 28, – / hr). Apart from that, the service is available at no extra charge. As part of the taxi guide program (www.taxi-guide-muenchen.de) of the city of Munich, we are pleased to offer you individual city tours and excursions to the Bavarian sights and attractions. Therefore we have been trained by Munich Tourism to become official city guides of the City of Munich (Board of Tourism) and offer you this experience in German, English and Spanish. Our vehicles have eight passenger seats, or five passenger seats + a wheelchair space and are equipped with double air conditioning for hot days, but also with a heater for winter excursions. Of course, as every Munich taxi company, we are pleased to offer you the transfer to Munich Airport (Franz-Josef-Strauß / MUC), but also to the so-called Munich West Airport (Memmingen Airport). HOW CAN YOU BOOK US? If you or your company would like to support our idea of inclusion, we would be pleased to make you an offer. As you can see in the pictures, we chauffeur our guests with new, spacious taxi vans with room for up to eight people.